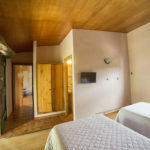 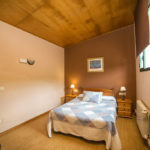 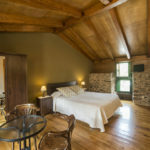 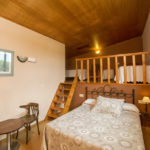 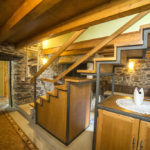 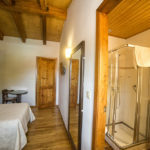 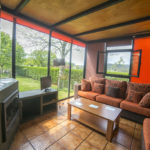 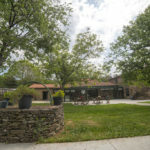 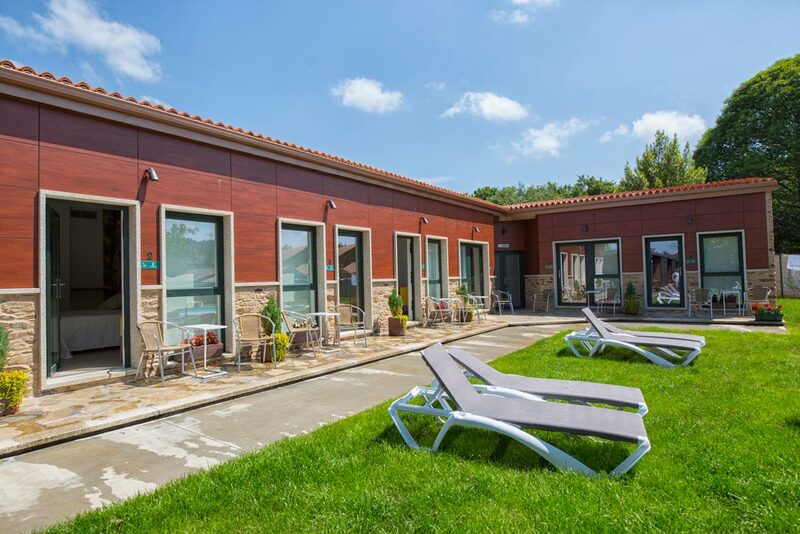 Comfortable rustic design in heart of nature, would not dazzled you, but you will be satisfied if you are looking for somewhere to stay without great luxury. 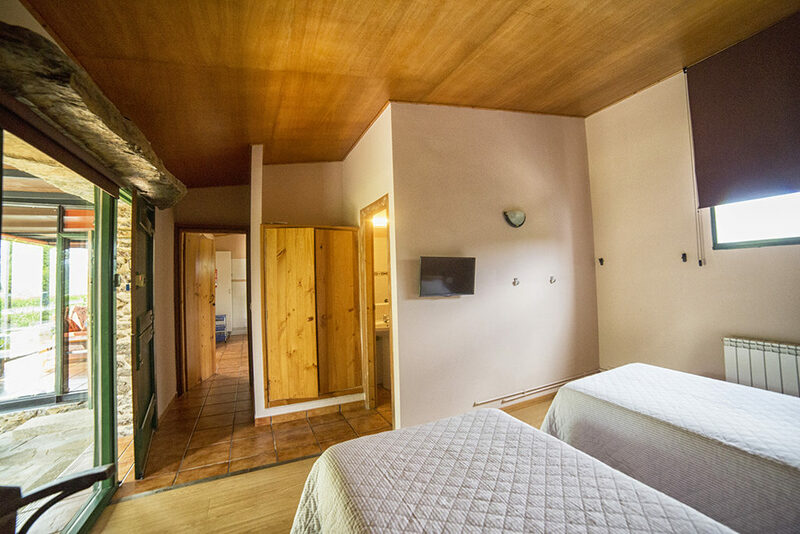 You will be delighted by its high class ambience, enveloped by its warm atmosphere. 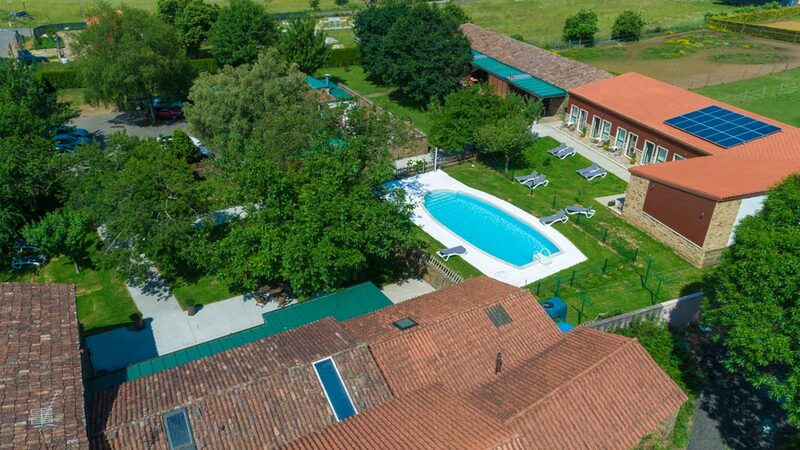 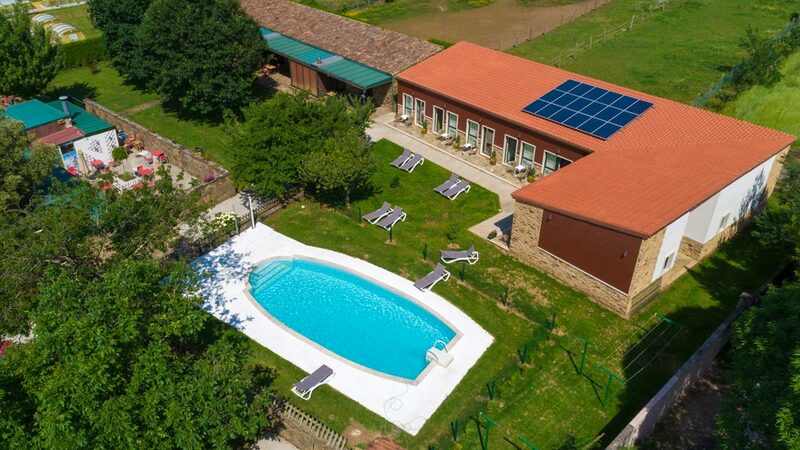 At the end of your journey you can relax and enjoy from its common zones, it has a swimming pool and it has an excellent restaurant service. Ideal place for enjoying the regional cuisine and the local festivals. 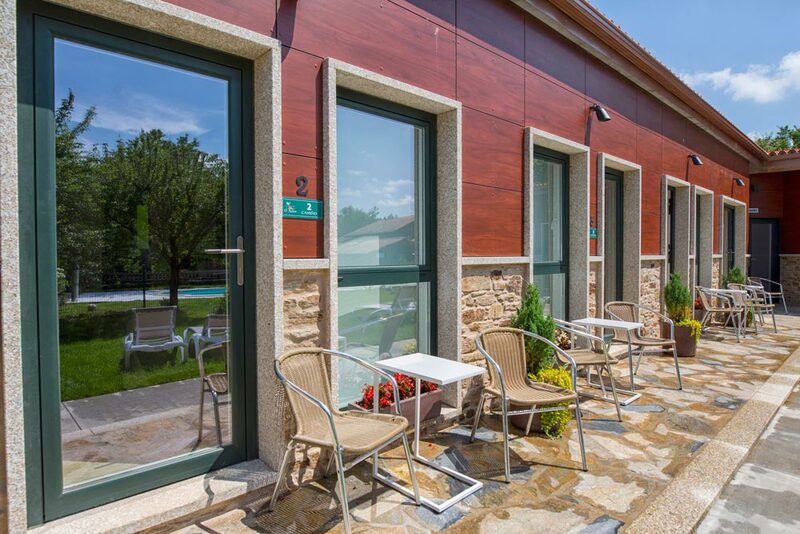 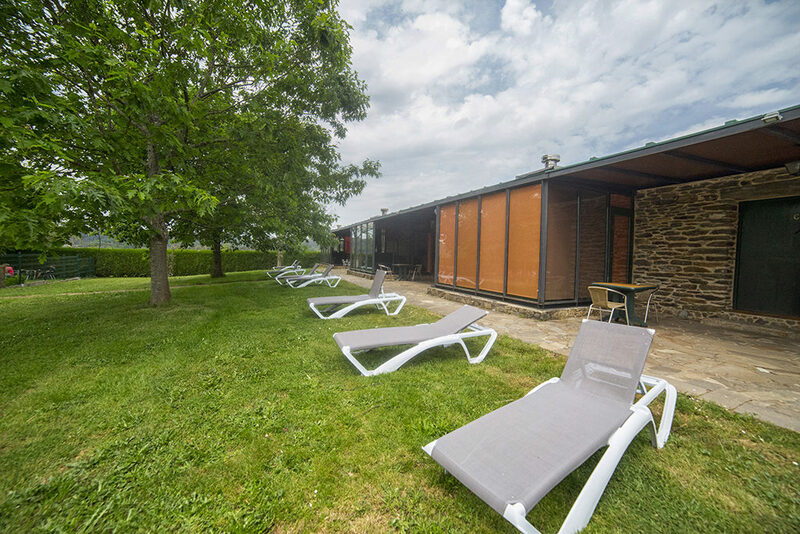 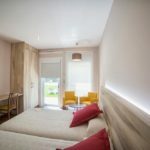 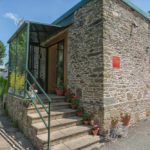 The rural hotel brings to this accommodation a touch modern that bumps with the natural surroundings in which it is situated. 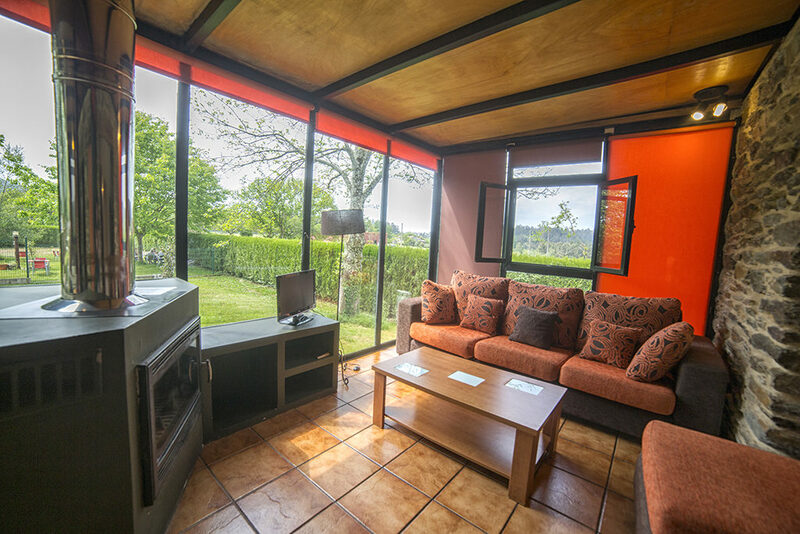 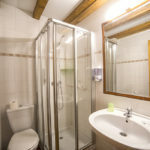 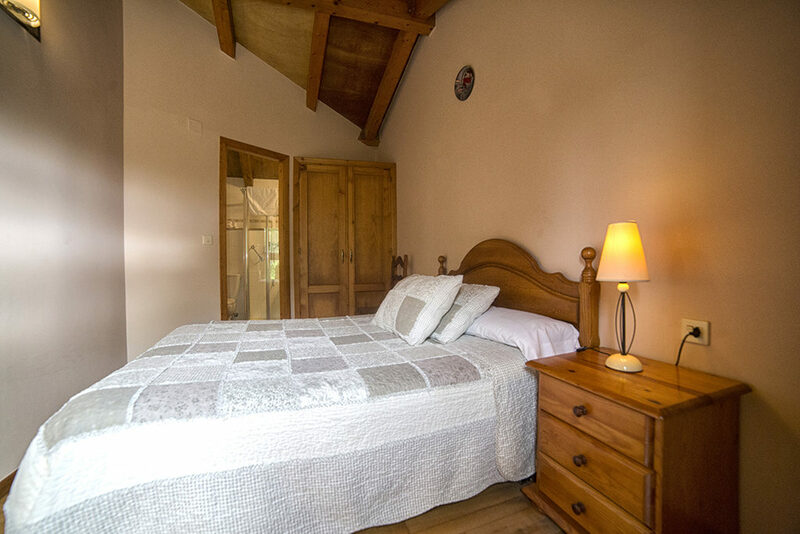 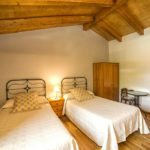 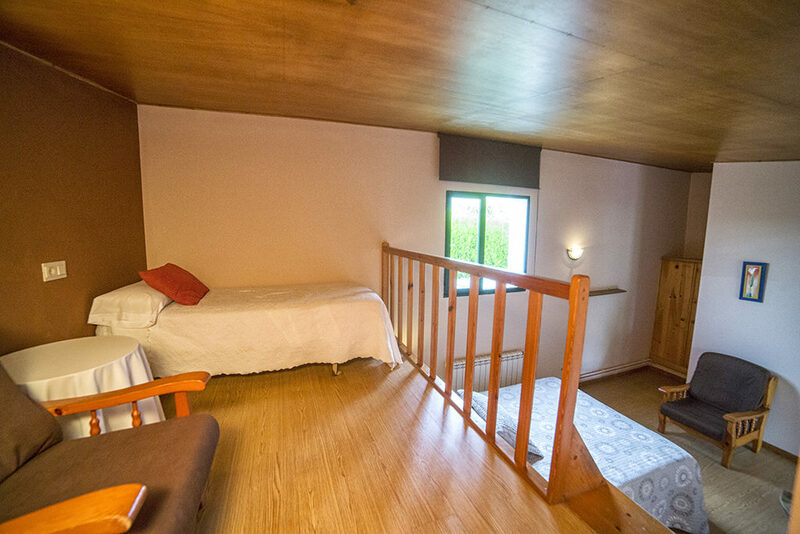 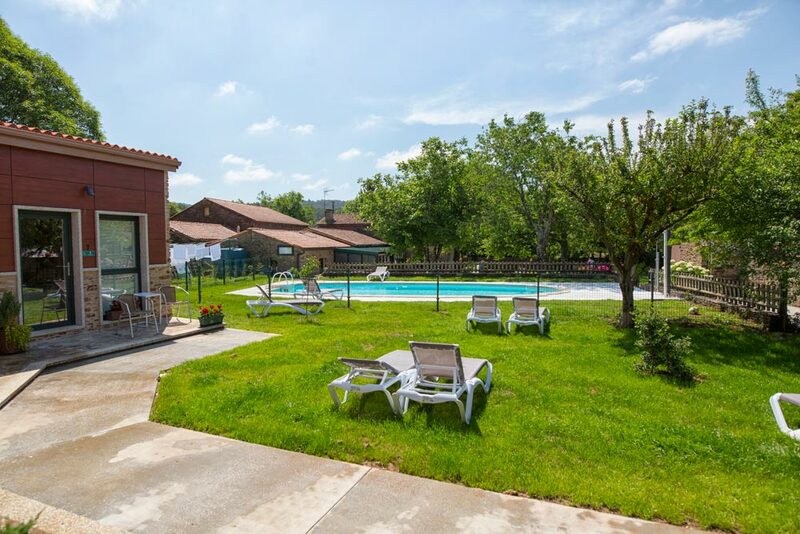 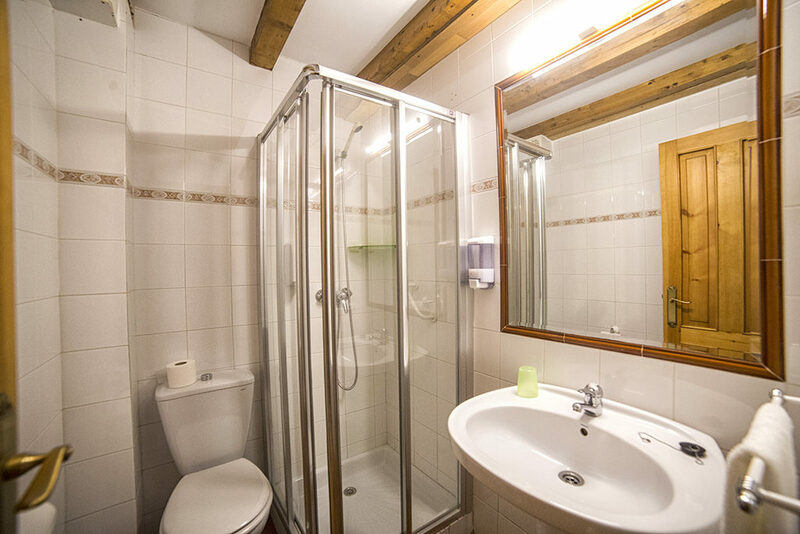 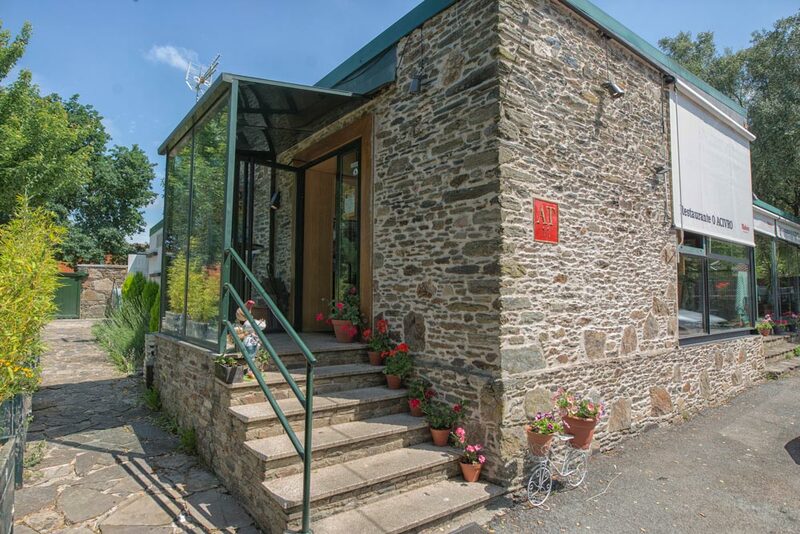 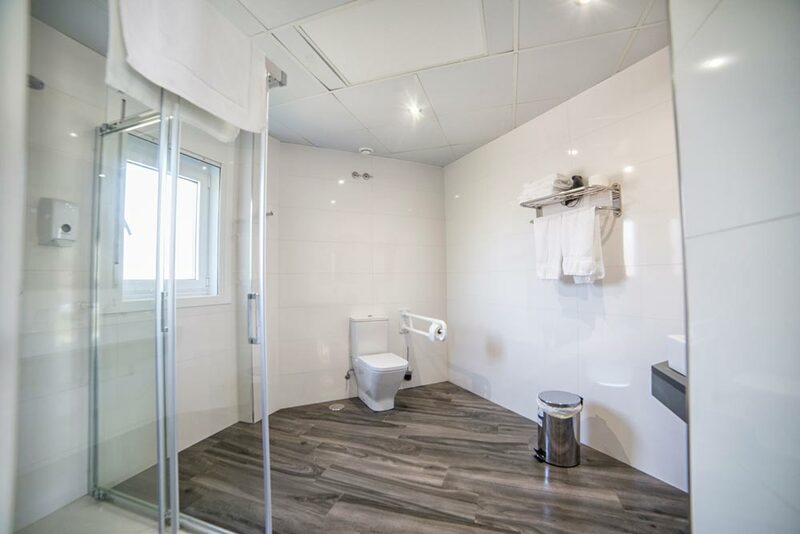 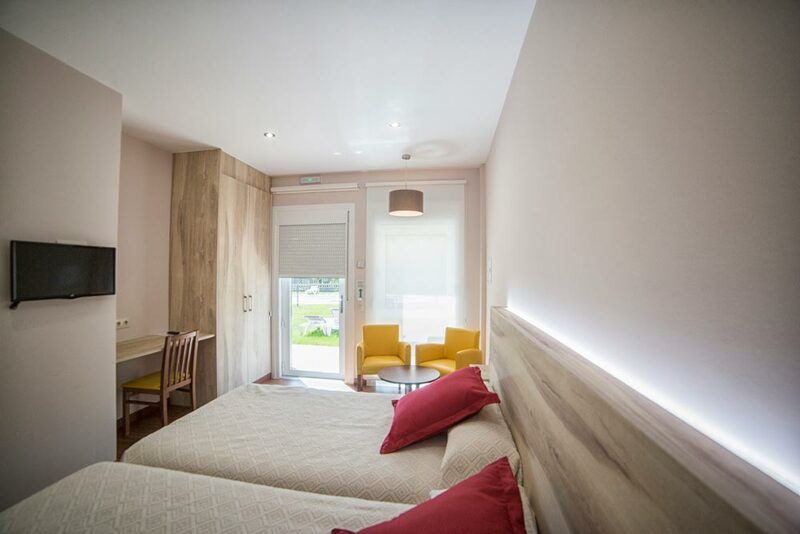 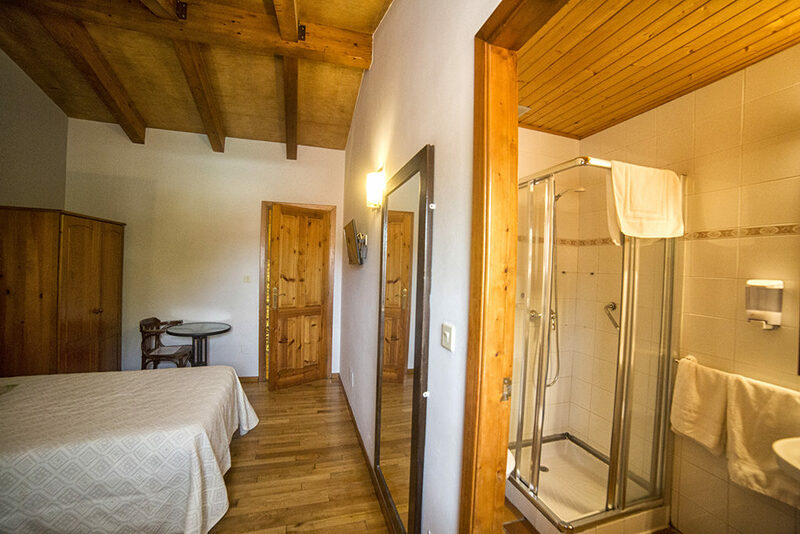 Each one of the rooms has its private bathroom, heating, air conditioned, TV and free WIFI. 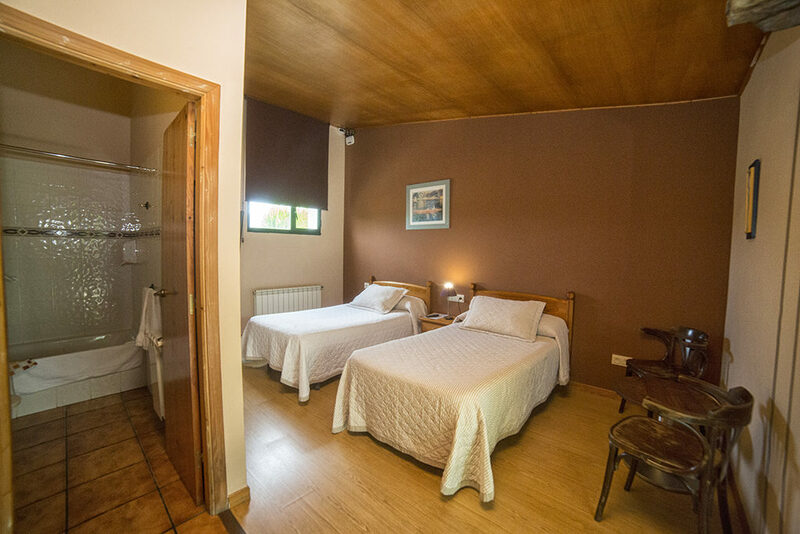 This establishment has accessible rooms with chair of wheels. 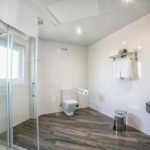 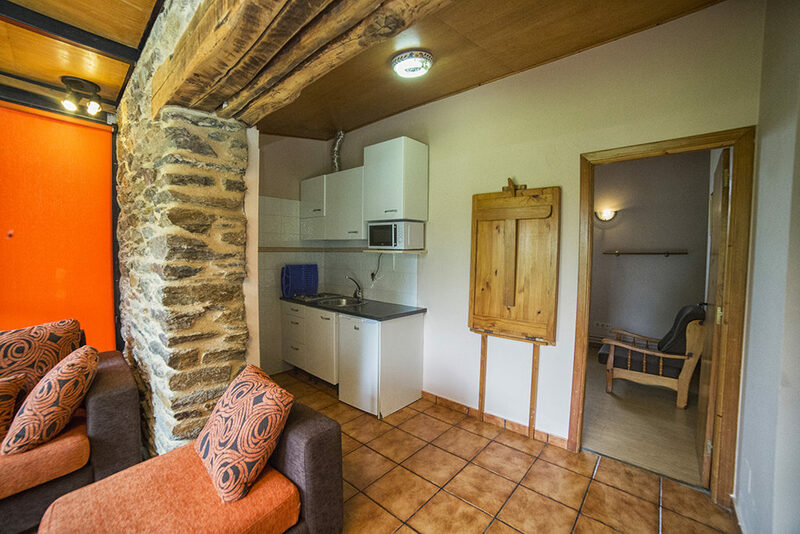 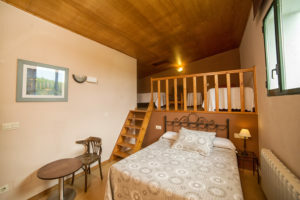 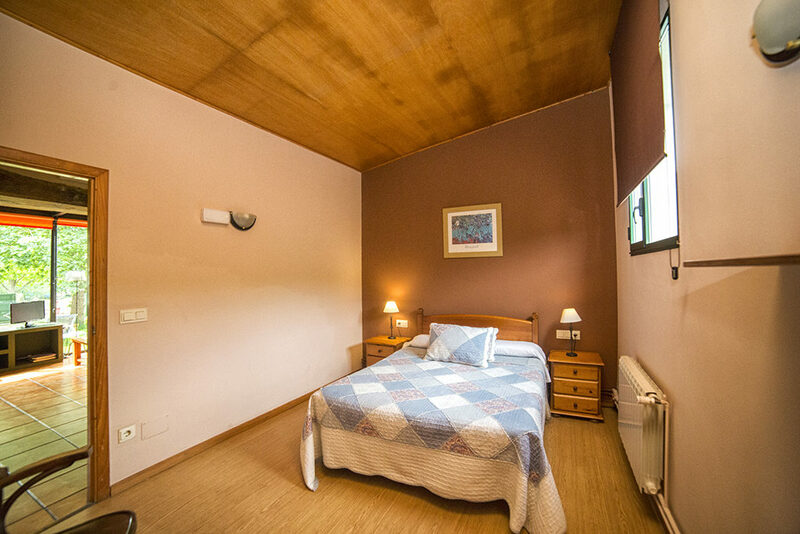 What better that an apartment with all the comforts before facing the last stage of the way? 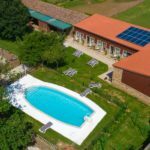 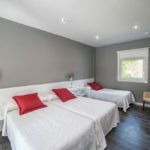 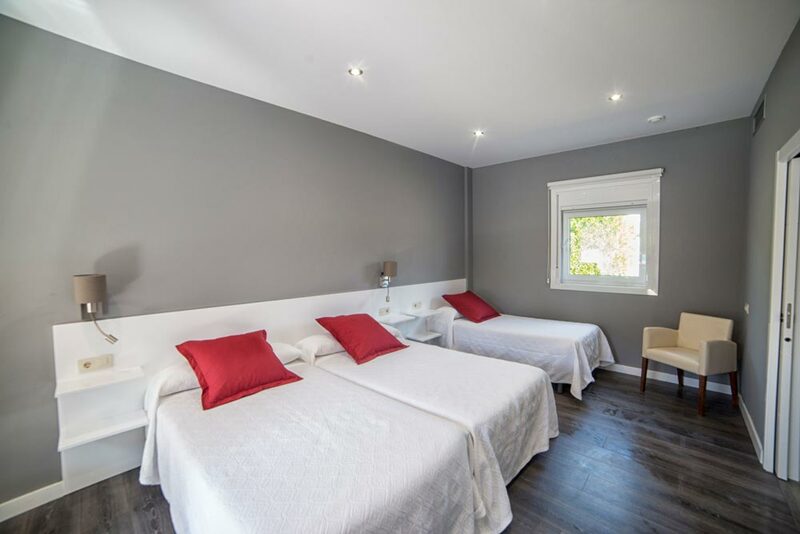 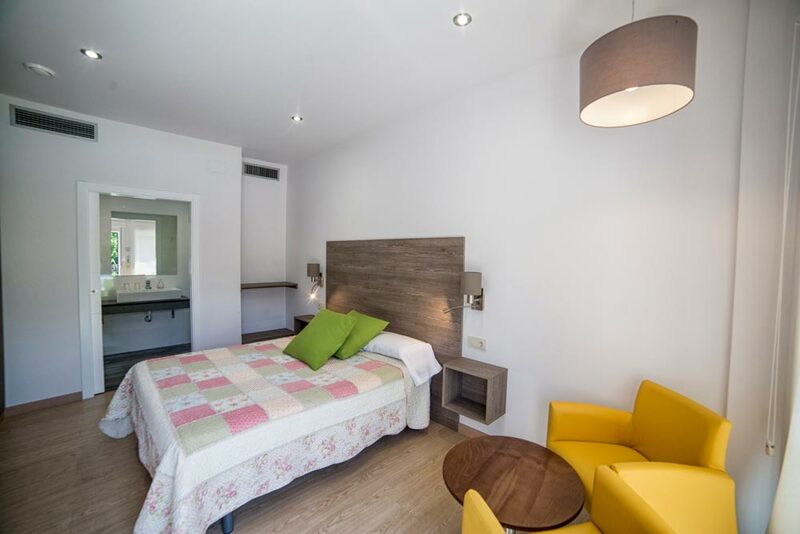 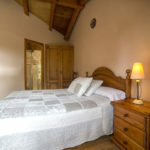 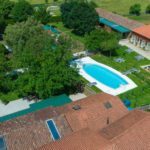 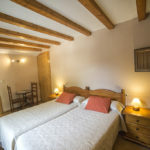 Our apartments for two, three or four people, compose of two rooms, two private bathrooms, kitchen, living room and terrace, being able to enjoy of our garden and swimming pool equally. 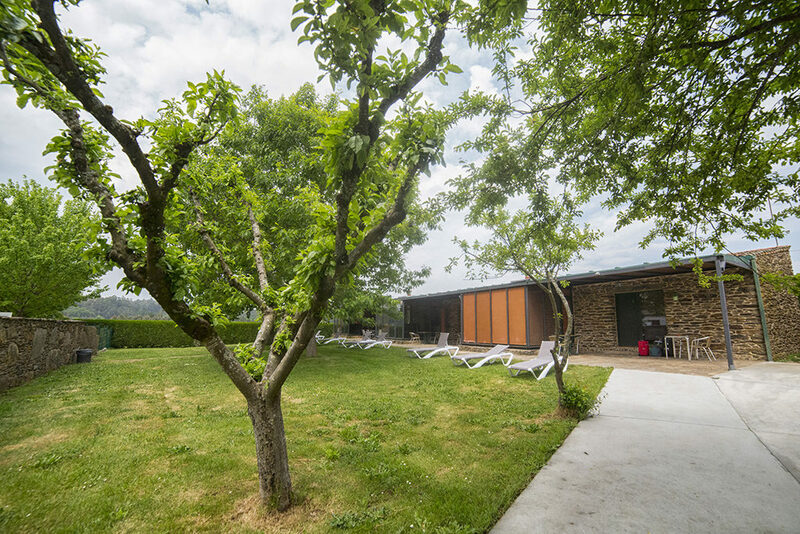 In the terrace you can sunbathe, read a book or enjoy of the get dark with a glass of Albariño of our restaurant. 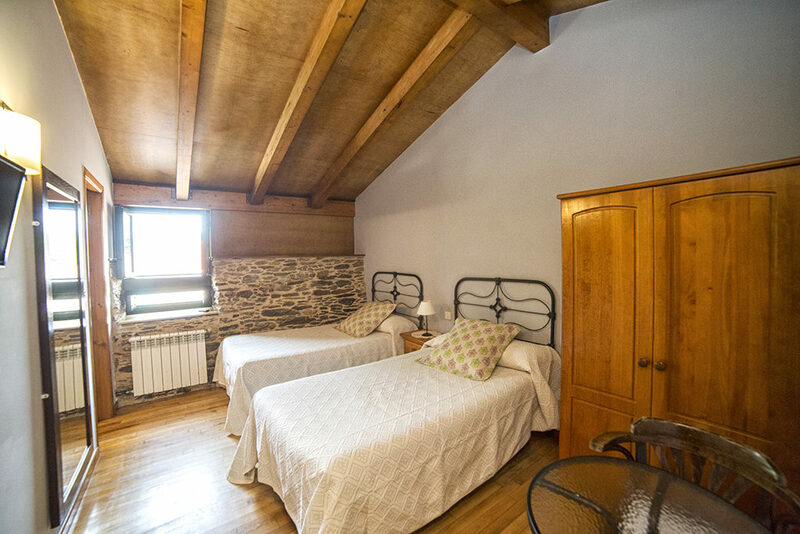 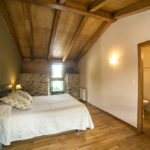 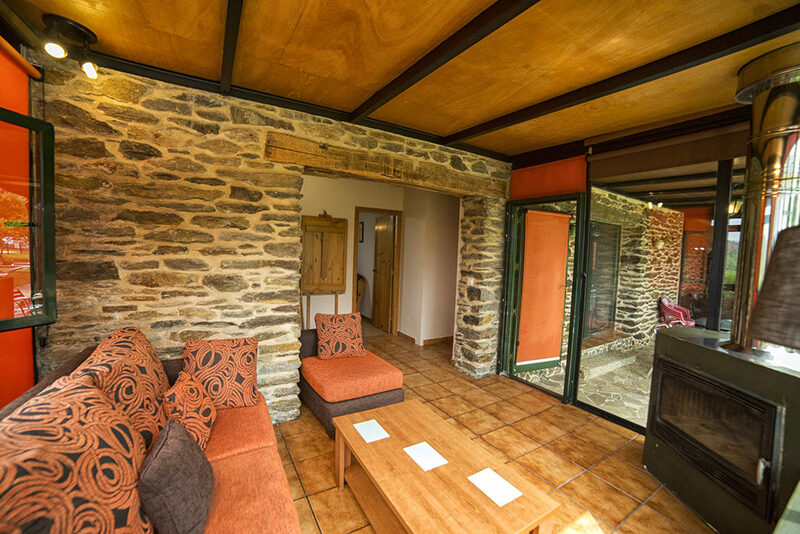 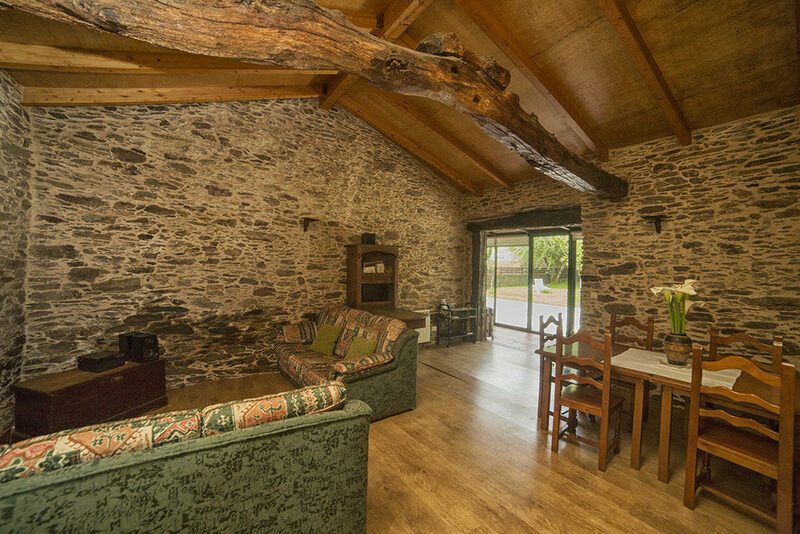 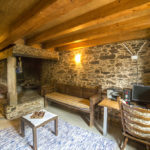 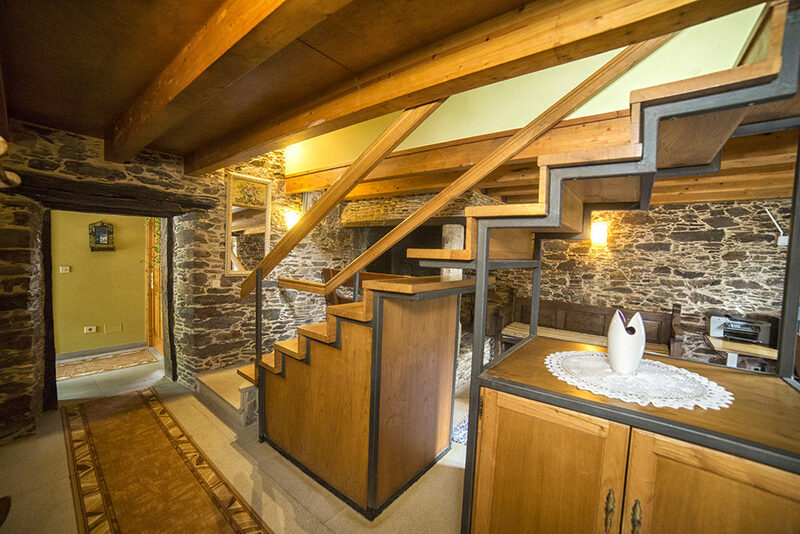 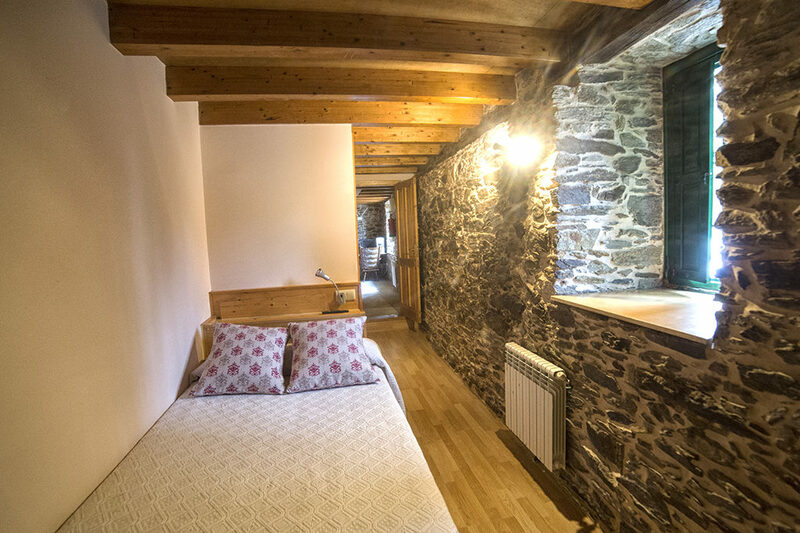 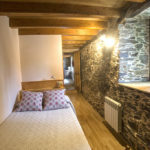 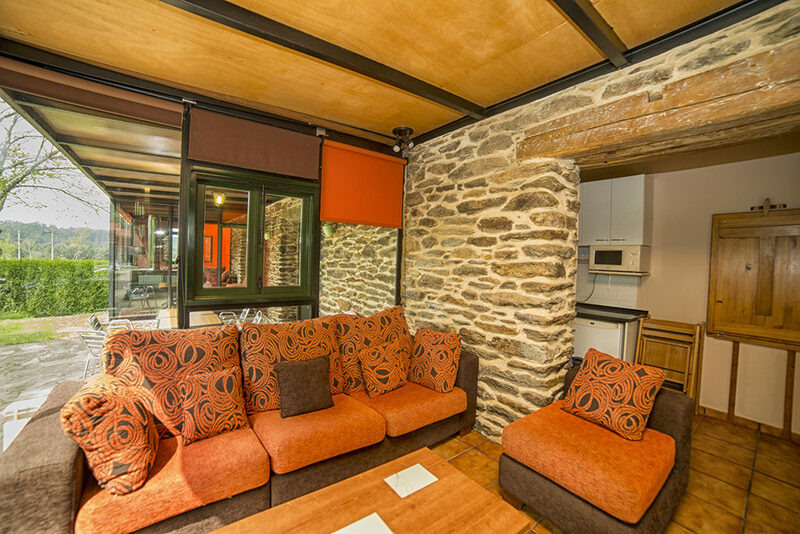 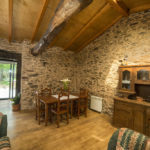 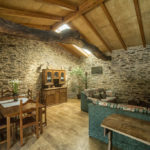 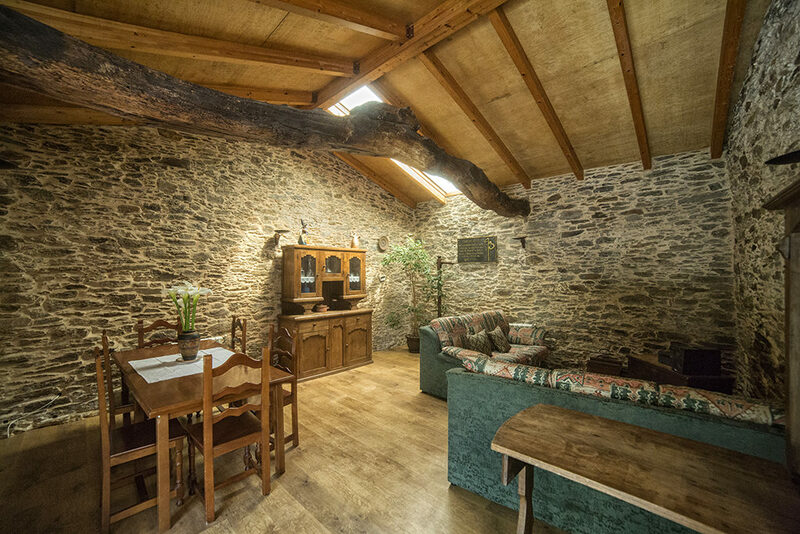 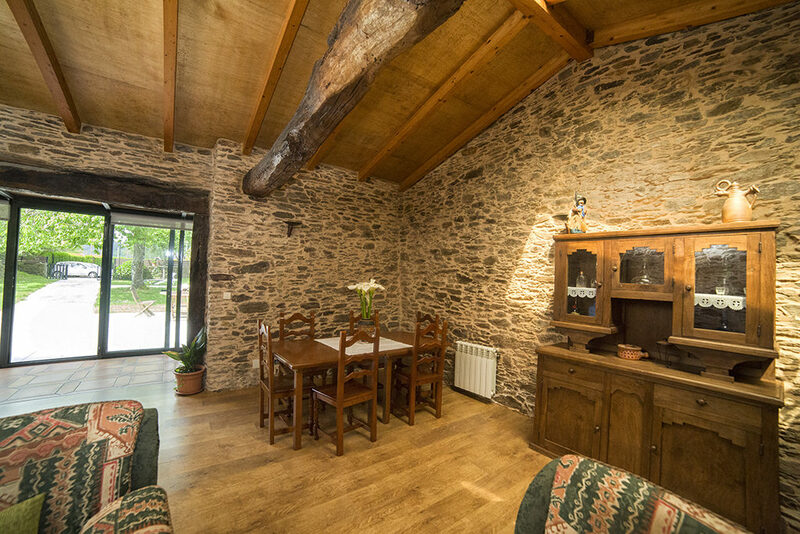 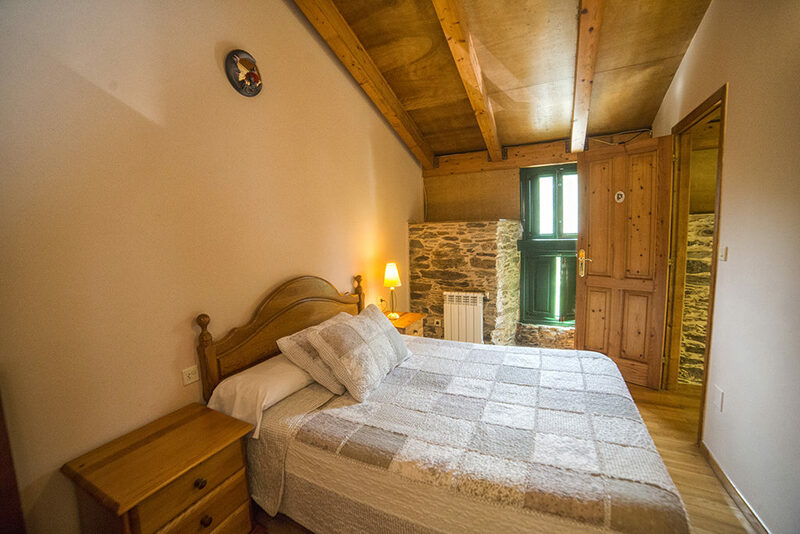 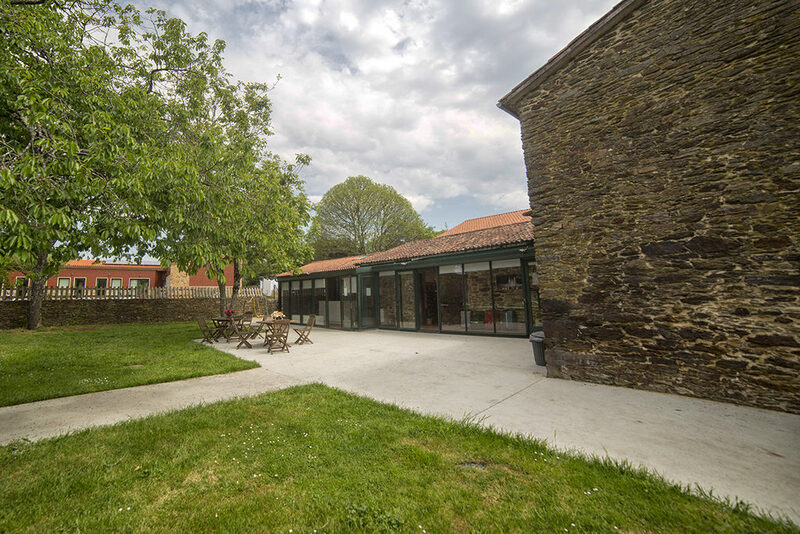 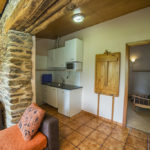 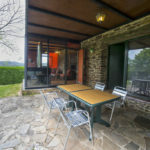 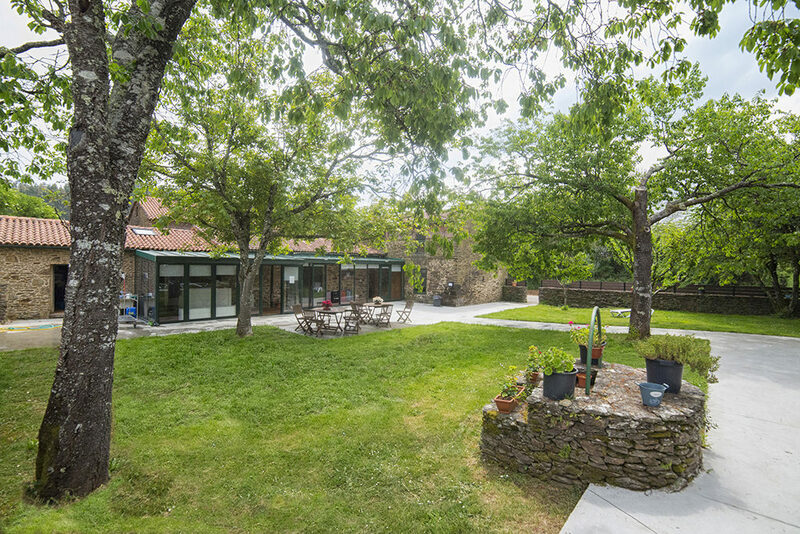 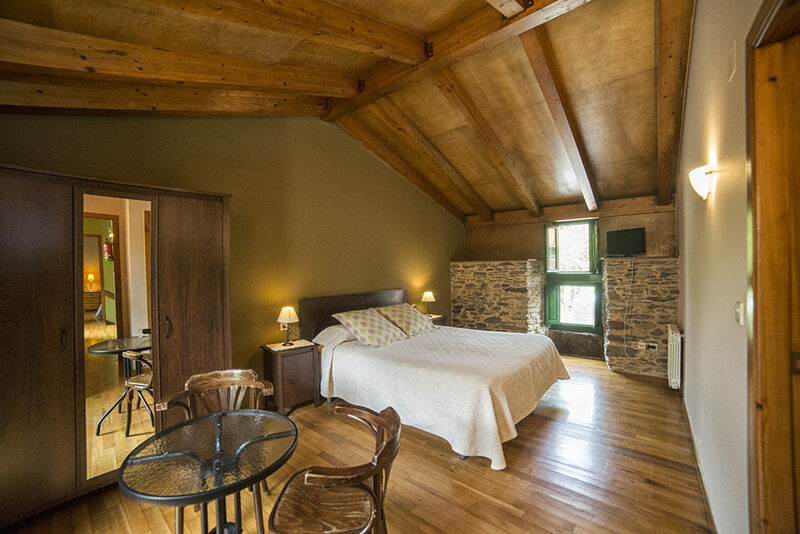 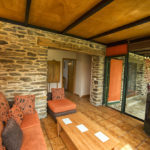 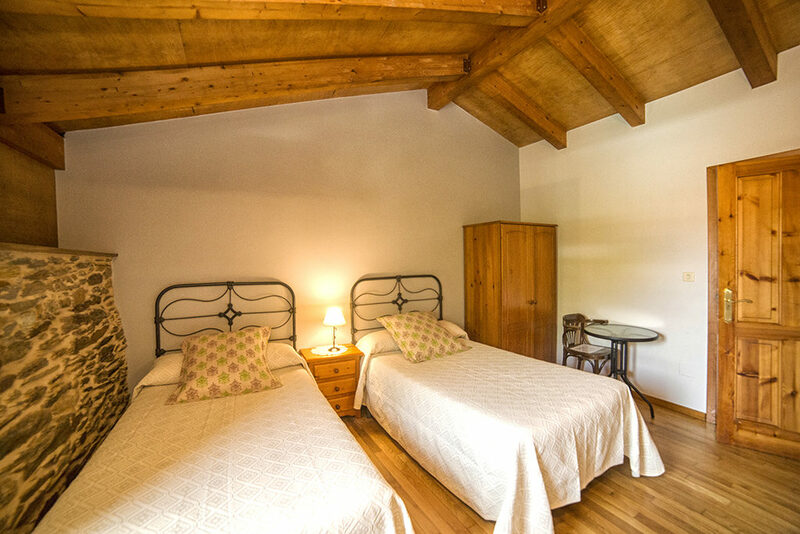 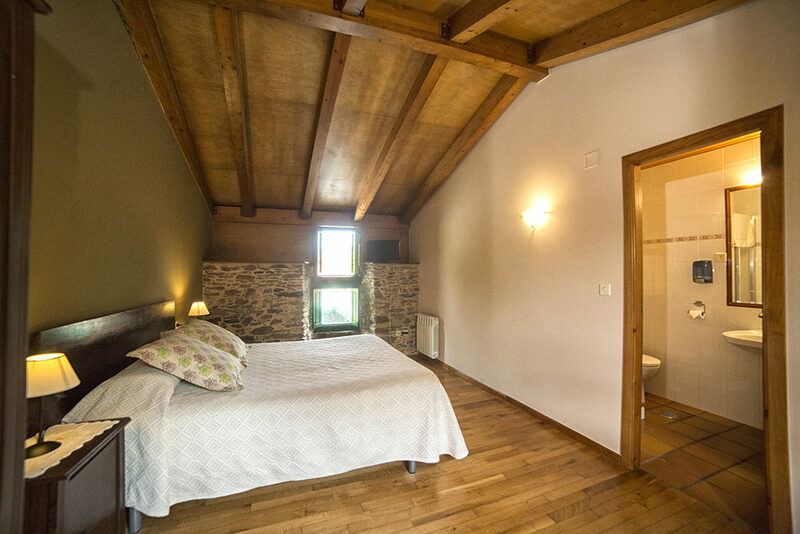 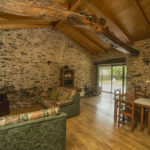 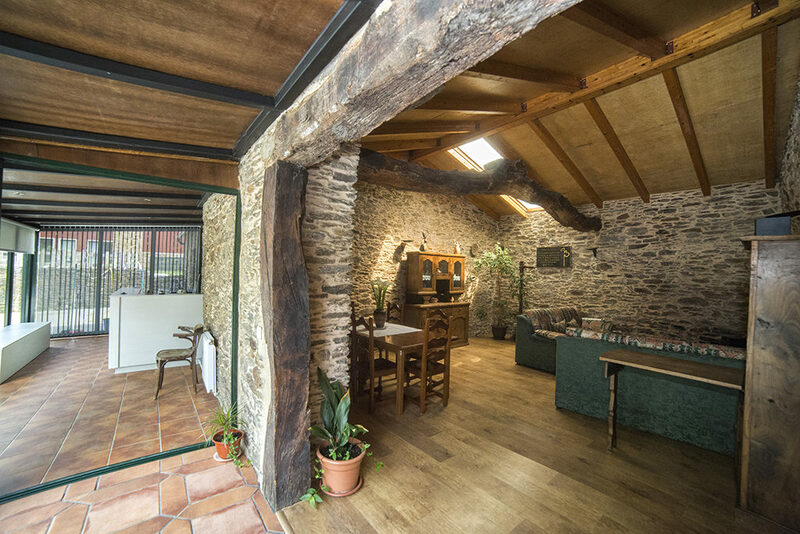 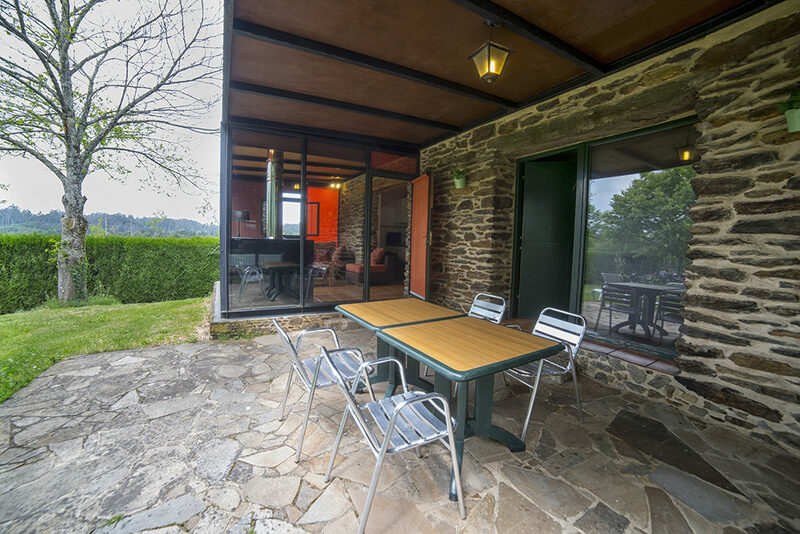 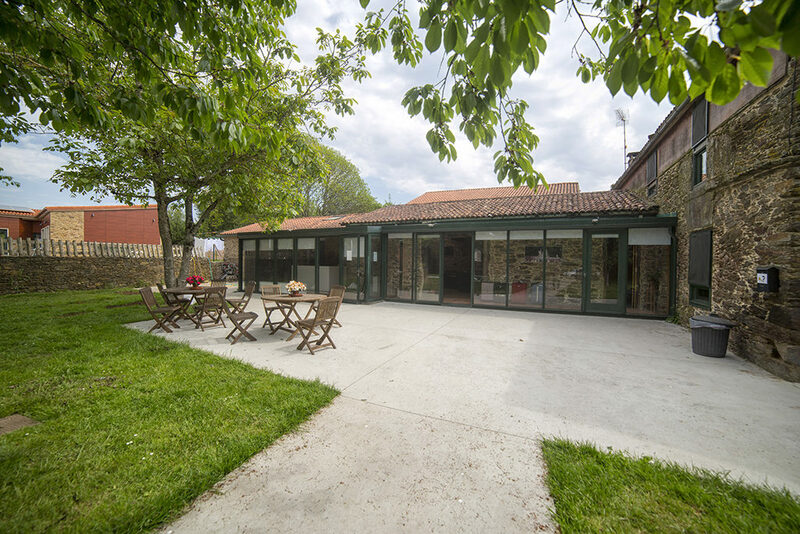 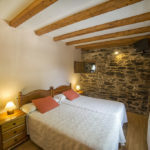 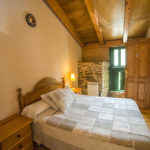 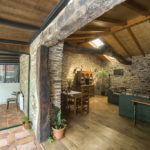 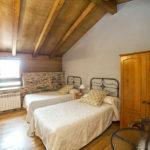 The ancient farmer house today like a rural house, has two individual rooms and three double rooms for the guests travel to the past of the rural Galician. 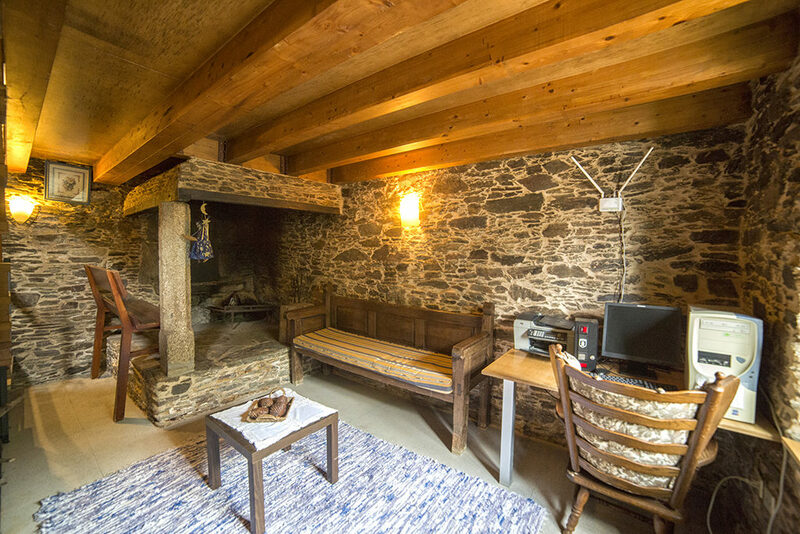 All have the opportunity to sit there the days of cold beside a lareira that lights for the hard winter. 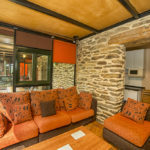 Not to forget us of the living room to rest with mates or mates and create new friendships and anecdotes for the memory. 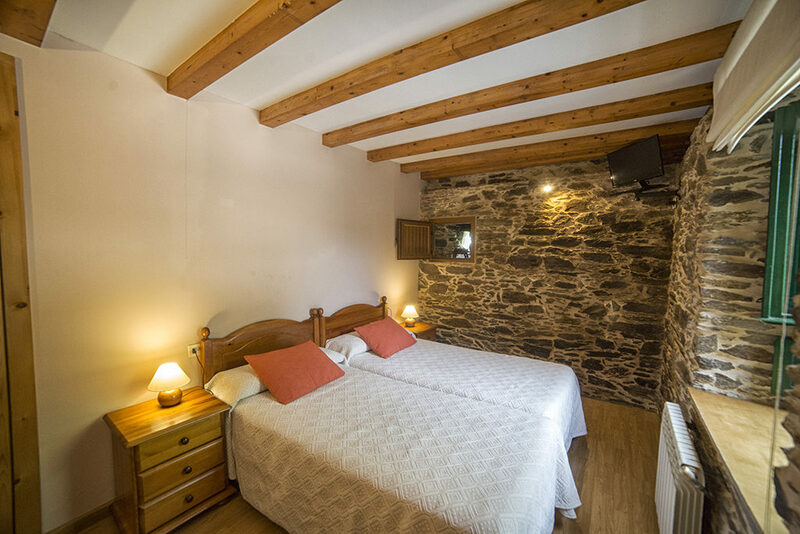 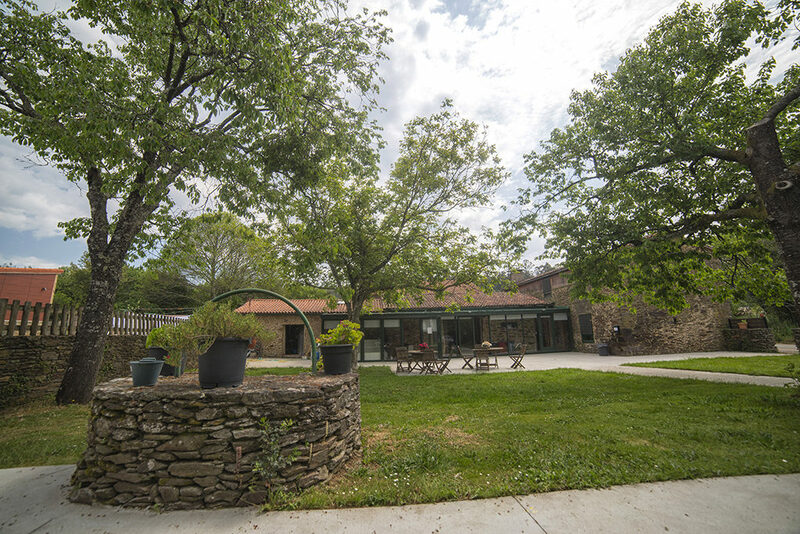 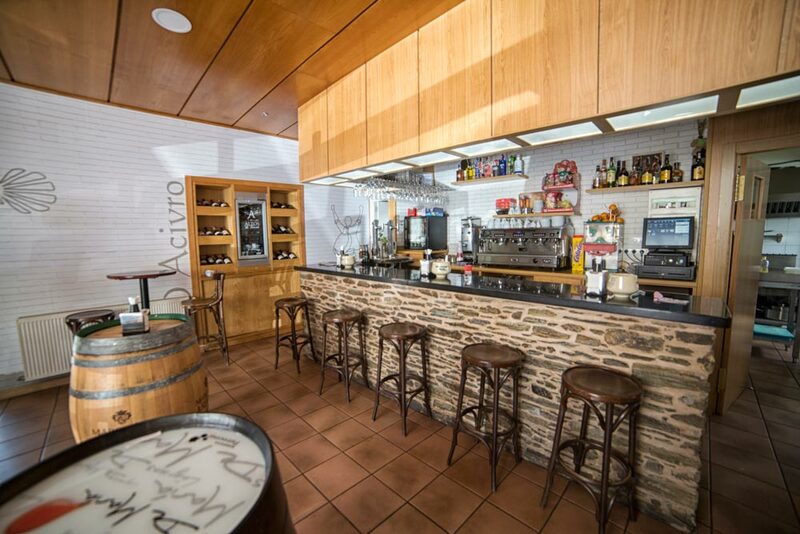 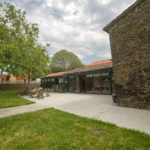 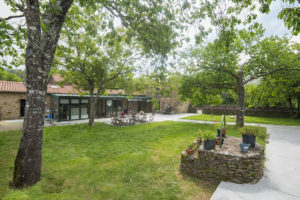 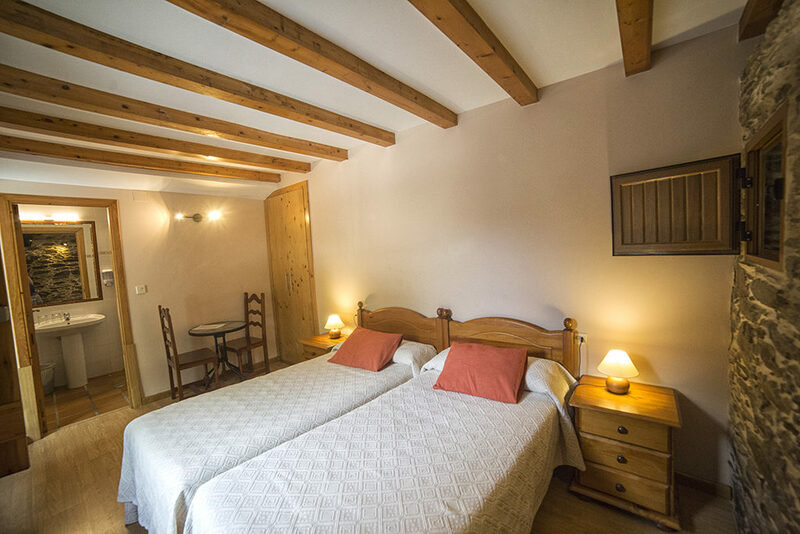 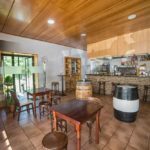 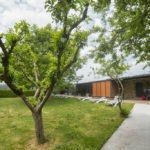 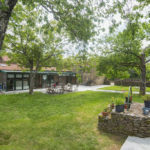 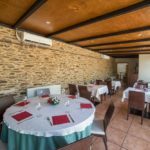 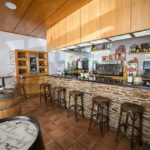 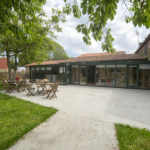 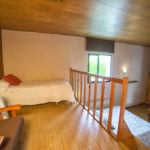 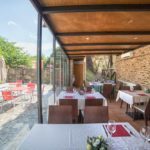 Next to the rural accommodations you can find the restaurant where the Chef Nacho Morao allows to the commensals replace strengths with fresh products. 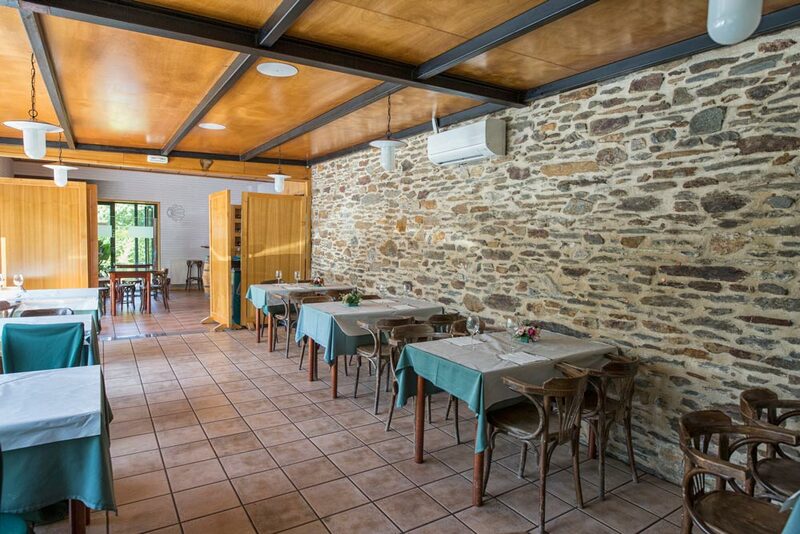 Every day there is a menu where you can choose between four first and four second plates but also there is option to choose to the letter. Our letter fulfils the rule of allergens in addition to offering big variety of dishes without gluten, vegetarians or vegans. 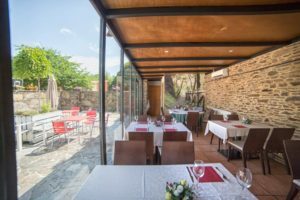 Any dish that you wish to taste you can be in contact with the restaurant and they will do the possible for enjoying it. 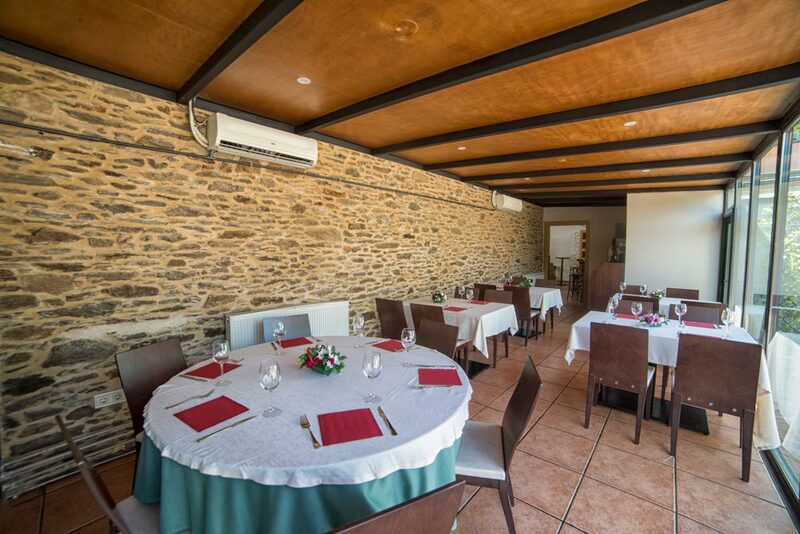 His specialitys are the meat of the cow, the filloas (similar to the crepes) fill up of shrimps and rice in its different varieties. 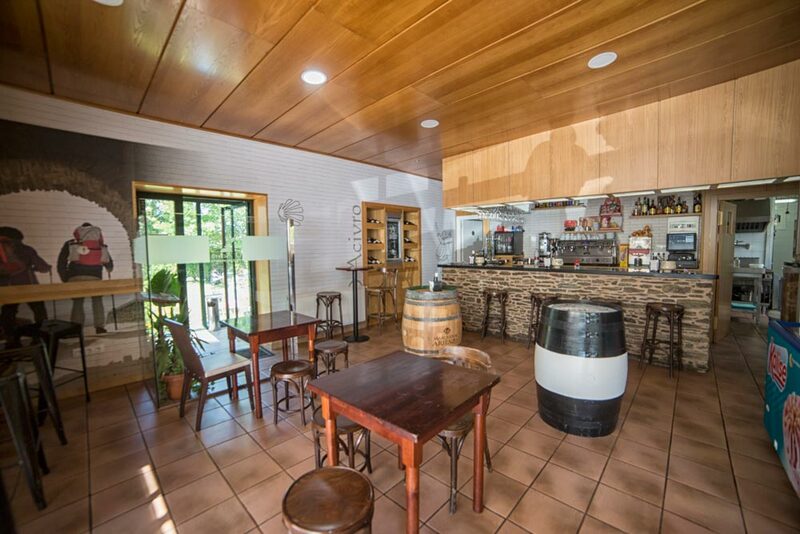 On the other hand, also they have the option of pizzeria with cool products and of big flavour.